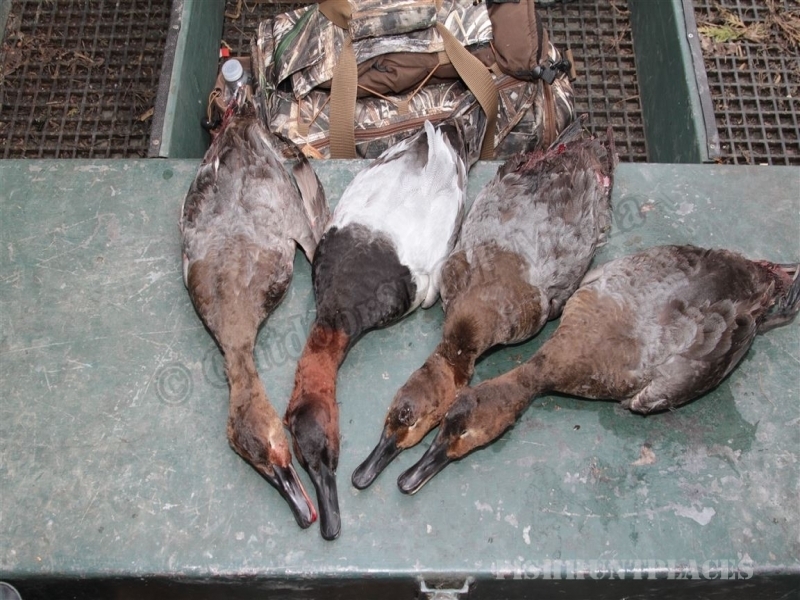 The Great Lakes are home to some of the world’s best hunting and fishing. 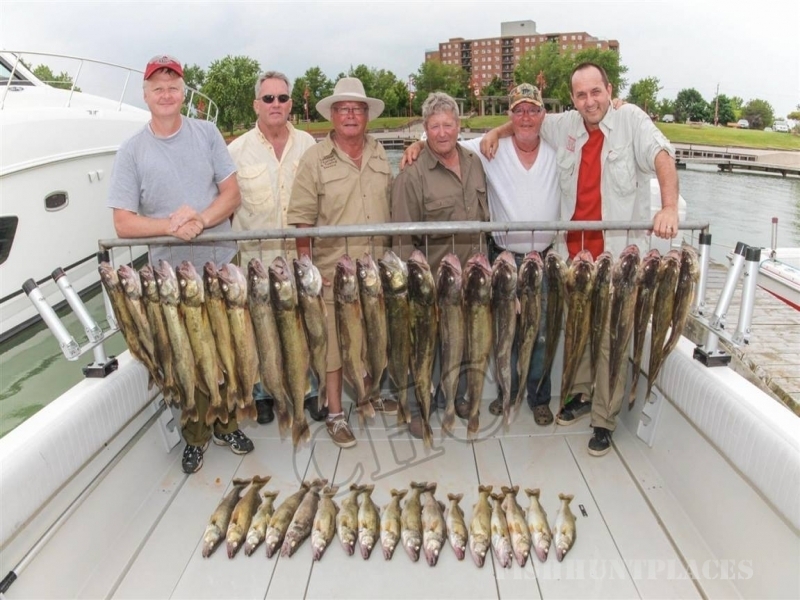 Rainbow Trout, Salmon, Walleye, and Perch set the stage for great outdoor entertainment in Erie’s Central and Western Basins. We at Crooked Hook Charters take advantage of this world class fishery and invite you to experience this fresh water play ground with us. 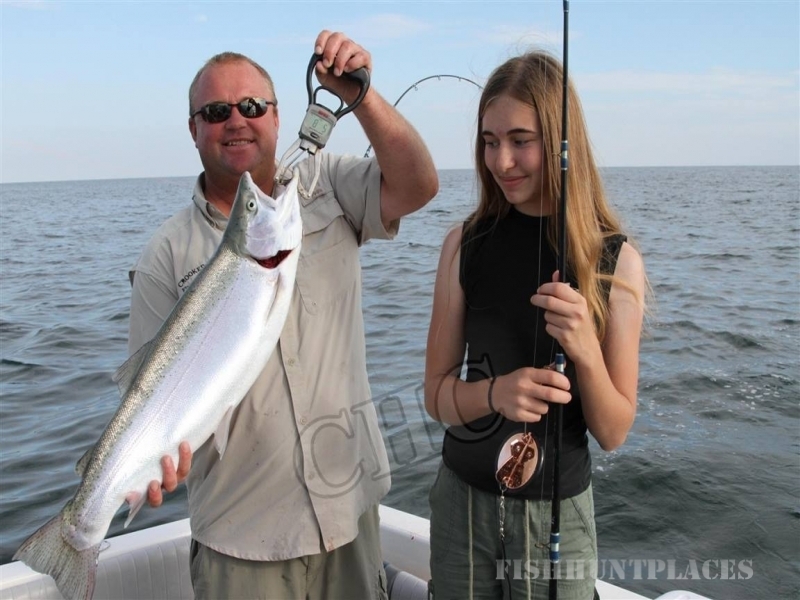 We also offer Musky charters on Lake St. Clair for those looking to reel in the big one. We can accommodate both private and corporate charters up to six anglers, however arrangements can be made to entertain larger groups with additional boats. 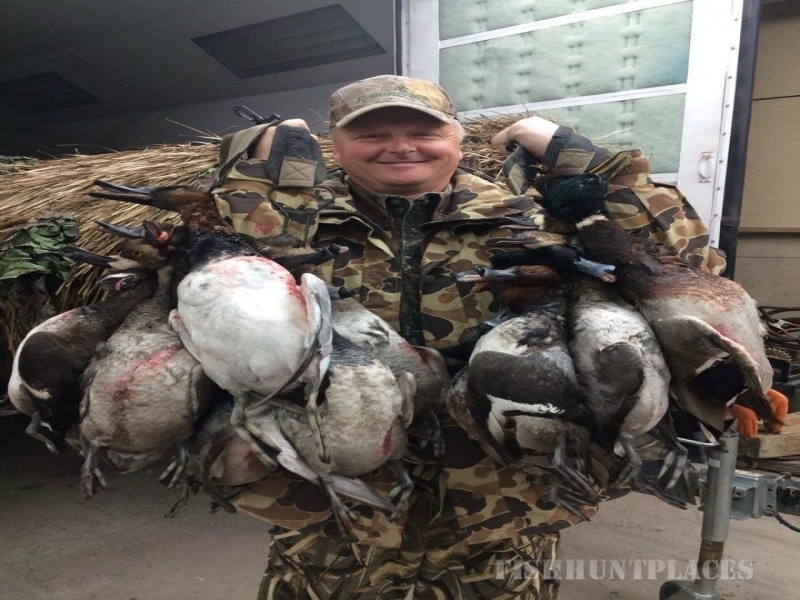 We offer 6 hour trips starting at 7 AM until 1 PM & 2 PM until 8 PM as well as 8 hour trips from 7 AM until 3 PM. All the latest fishing gear is provided for you with Crooked Hook Charters so you can sit back and enjoy your well deserved day of recreation on the water. We start our year fishing from the Leamington Marina in late May until late June fishing for Lake Erie’s Western Basin’s Walleyes and Perch. 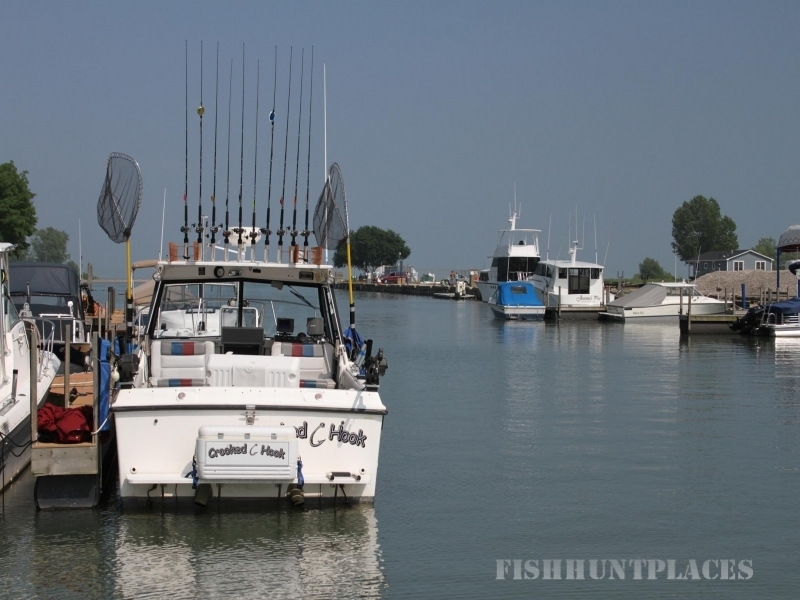 From late June until the end of September we fish for Rainbow Trout, Salmon, and Walleye from the Erieau Marina located on the Central Basin of Lake Erie. From mid September until November we return to Lake St. Clair for legendary Musky fishing that Lake St. Clair is known for, porting from the Mitchell’s Bay Marina. 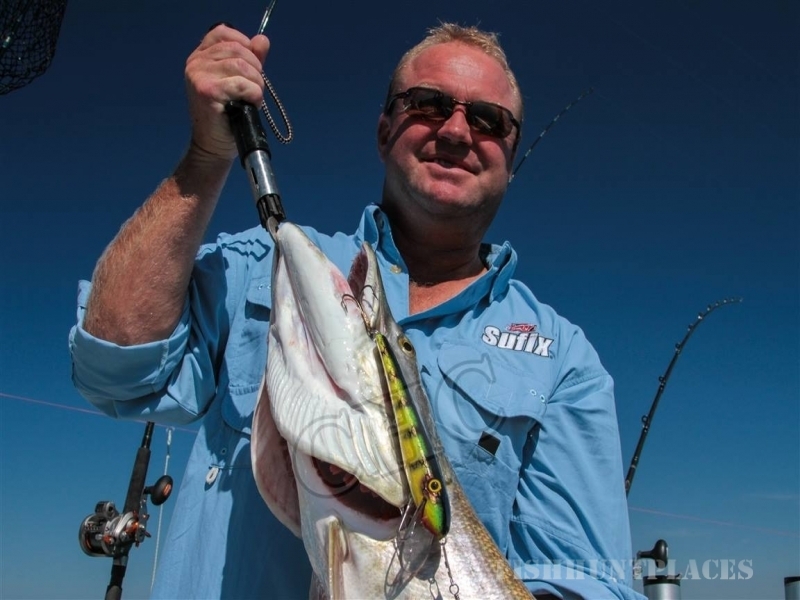 Our fishing experience will provide you with a safe exciting and worry free day on the water making memories that will last a lifetime. 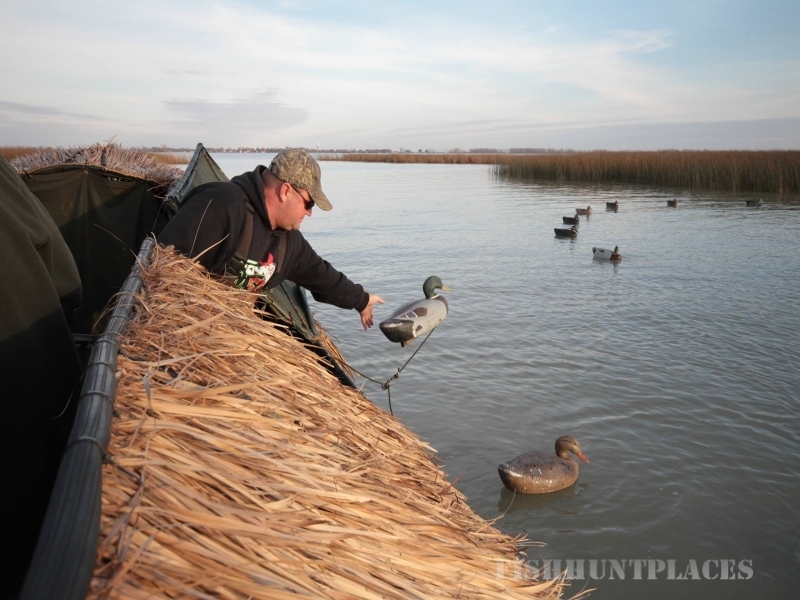 We also offer duck hunting on Lake St. Clair during the fall season. Whatever you're looking to do, Crooked Hook Charters has you covered.